Orange County Mayor Teresa Jacobs welcomed county commissioners from across the state to the 2016-2017 Florida Association of Counties (FAC) Legislative Conference at the Hilton Orlando Buena Vista Palace on Nov. 30. The FAC Legislative Conference is an opportunity for members to meet and voice their opinion on the policies FAC lobbies during the legislative session. On the final day of the conference, commissioners vote and adopt FAC policies and legislative strategy. Mayor Jacobs emphasized the need to continue focusing on legislative issues such as county home rule authority as newly elected officials take office in the state Legislature. The Legislative Conference took place from Nov. 30 through Dec. 2. The theme of this year’s conference, “United We Serve,” highlighted the strength and unity between Florida’s 67 counties. FAC made its last visit to Orange County in June during the FAC Annual Conference, when hundreds of commissioners and county staff from across the state came together for continuing education, the sharing of best practices and networking. FAC was established to represent the concerns of Florida’s county governments on a range of important issues before the state Legislature, the governor and Cabinet, various state agencies, commissions and the courts. The FAC legislative advocacy team covers more than 80 percent of the thousands of bills proposed each legislative session, working hard to preserve home rule. FAC’s guiding principles seek to preserve county home rule authority, to develop and implement statewide policies that improve public service and to protect citizens from the financial burden of unfunded mandates. Locally elected county commissioners guide the creation of FAC legislative positions and legal advocacy strategies, which are committed to sound public policy that makes Florida a better place to live and work. FAC also offers education programs designed to train county commissioners on topics such as county government structure and authority, finance and budget, growth management, ethics and Sunshine Law and Florida’s legislative process. 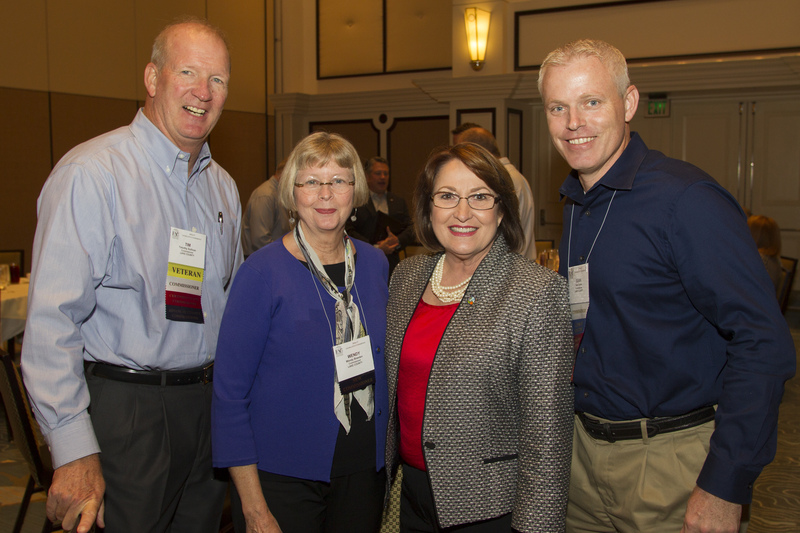 To view photos from the FAC Legislative Conference, visit Mayor Jacobs’ Flickr album.